Please note that the below fees are annual, and membership must be renewed every year. 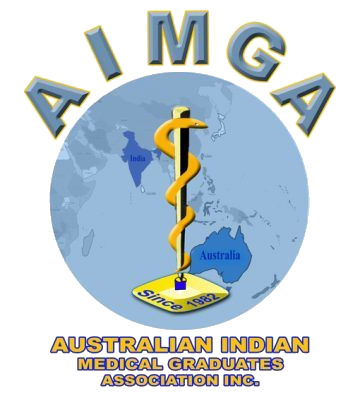 All new members are subjected to AIMGA executive committee approval. Become a member and enjoy free access to our Continuing medical education meetings, concessions on registration for our National and International Conferences, Annual dinners and Charity events.